Experience success with the leader in Real Estate. Browse property listings, meet our team, or contact us anytime. Trust your property to the best! 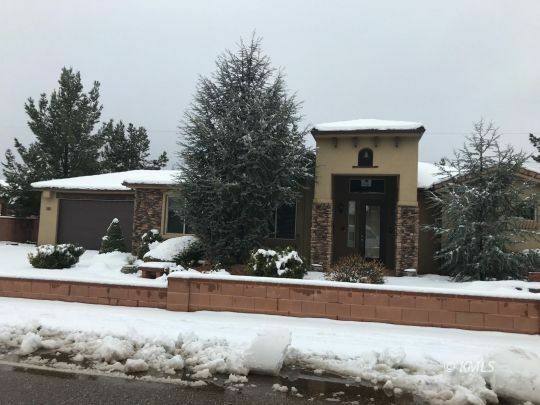 Serving buyers and sellers of residential, commercial and investment properties in Southern Utah and Northern Arizona, the award-winning real estate team at ERA Utah Properties provides an excellence in service which sets us apart in the modern marketplace. 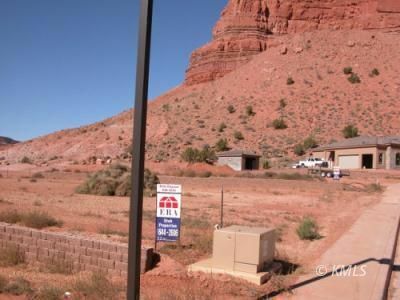 ERA Utah Properties is the leader in Kanab, Utah home sales. Let us find the perfect property for your project or business! 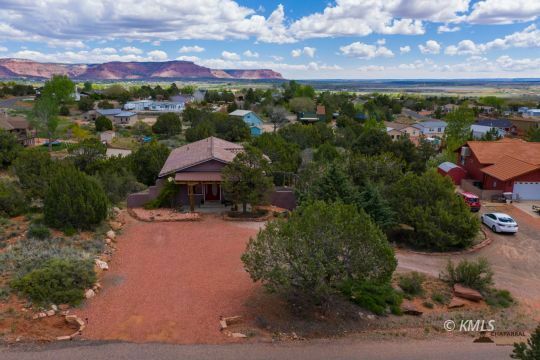 Kanab's world class scenery sets the perfect backdrop for any home or property. 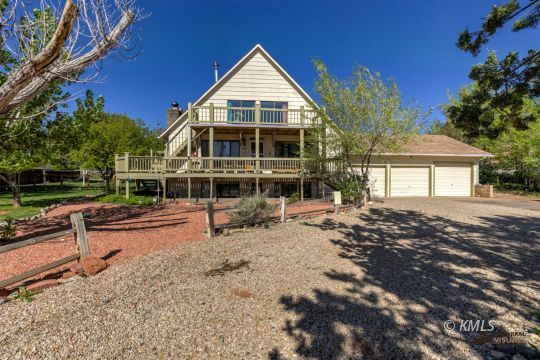 Our experienced team can help you scout out the ideal ranch property. Moving to the Area? Starting a new job? 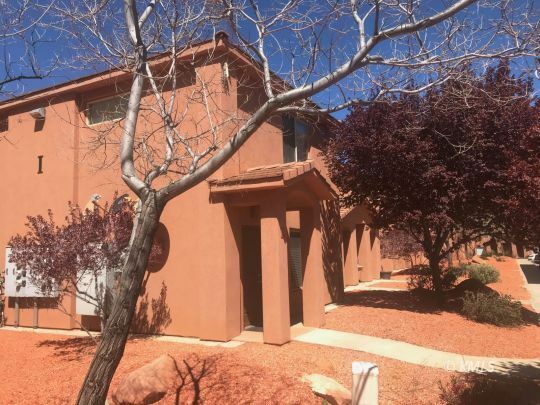 Let us help find your new rental home. 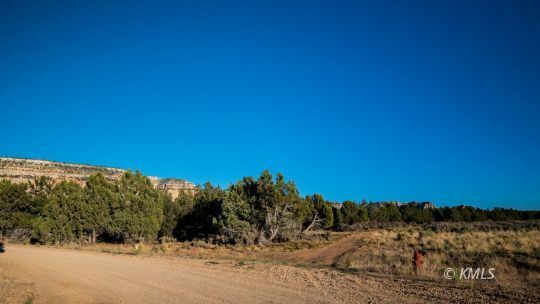 Our agents will find the perfect lot for your dream home or commercial property. 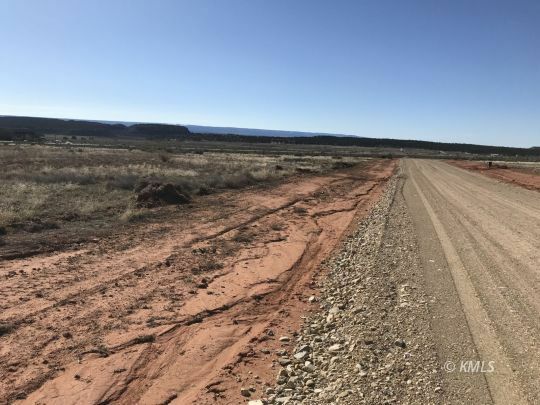 Kanab Utah Real Estate from ERA Utah Properties, offering full service commercial and residential real estate services, southern Utah building lots & acreage for sale, Kanab Utah MLS listings and homes for sale in the Kanab Utah area. 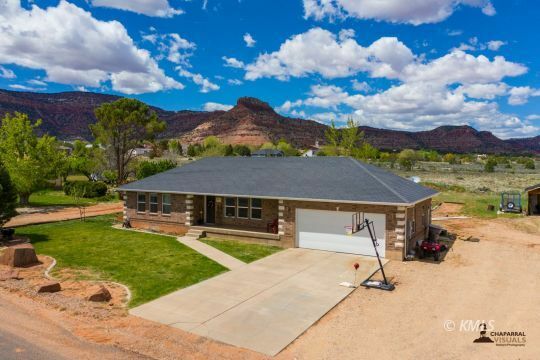 Our team of ERA Utah real estate agents is waiting to help you find your new home in Kanab and Kane County, Utah. ERA® and the ERA Logo are registered service marks owned by ERA Franchise Systems LLC. ERA Utah Properties, Inc. fully supports the principles of the Fair Housing Act and the Equal Opportunity Act. Each franchise is independently owned and operated. Any services or products provided by independently owned and operated franchisees are not provided by, affiliated with or related to ERA Franchise Systems LLC nor any of its affiliated companies.